The doctors welcome new patients who live within our practice area. Registrations are done at the surgery after 12 noon. ID, such as a birth certificate or passport, is required for every person and in addition proof of address is required for each person over the age of 16. If you have come from a country outside the EU you will be asked to provide visa details as well. Although our existing practice list is drawn from a wider area, in common with other local surgeries we are now only accepting new patients from within our immediate locality. Please ask at reception if you require further information. 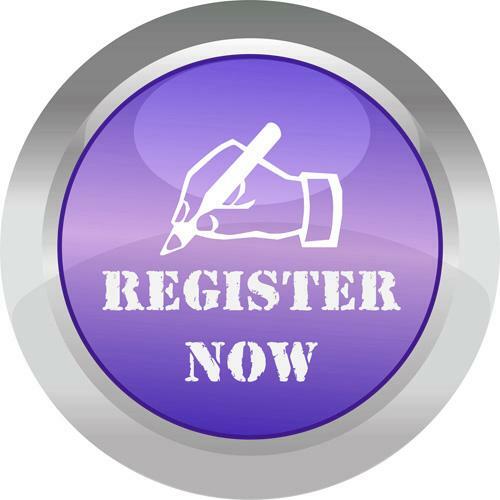 If you wish to save some time you can pre-register by clicking on the link below to open the form. When you have completed all of the details, click on the "Send" button to mail your form to us. You will then need to visit the surgery with proof of address and ID at which time you will be asked to sign the form to confirm that the details are correct. Alternatively you may print off a registration form, fill it out and bring it in with you to the practice, along with proof of address and ID.